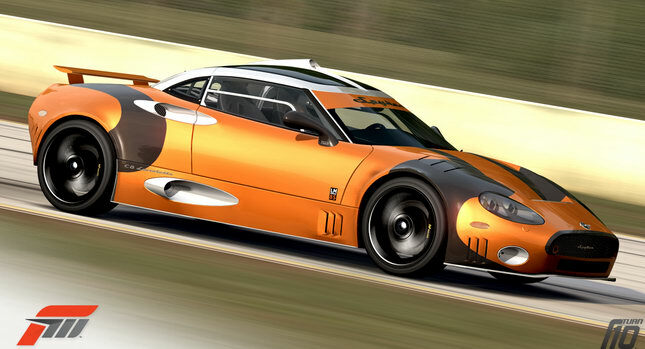 Spyker has its sights set firmly on the blooming Chinese auto market, and according to a report from the China Car Times, the company plans to produce and market a road-legal version of its GT2 racer just for the People’s Republic. 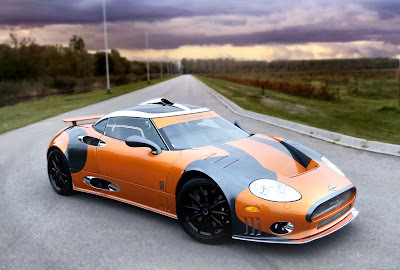 Supposedly the car will be both longer and wider, and will feature a host of creature comforts to help bridge the gap between the racetrack and public streets. 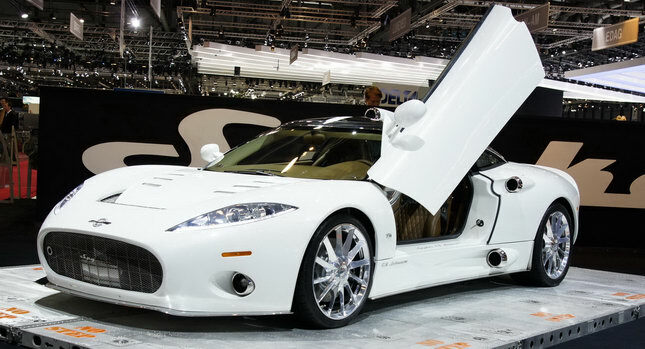 Now, here’s the really surprising part: the car is set to be launched in October of this year. If that’s the case, development of the vehicle must be almost complete. 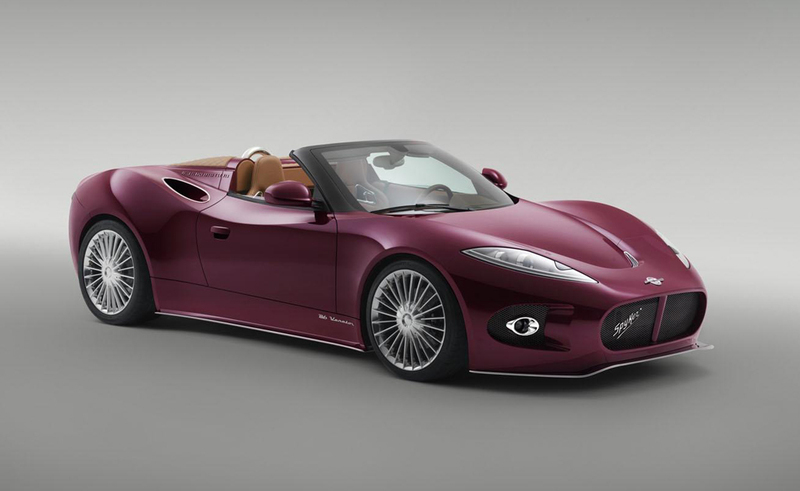 In a move that won’t surprise anyone in the automotive industry, Spyker Cars NV and Saab Automobile owner, Victor Muller, confirmed plans to sell Spyker’s high-end sports cars through Saab retailers by the end of the year. 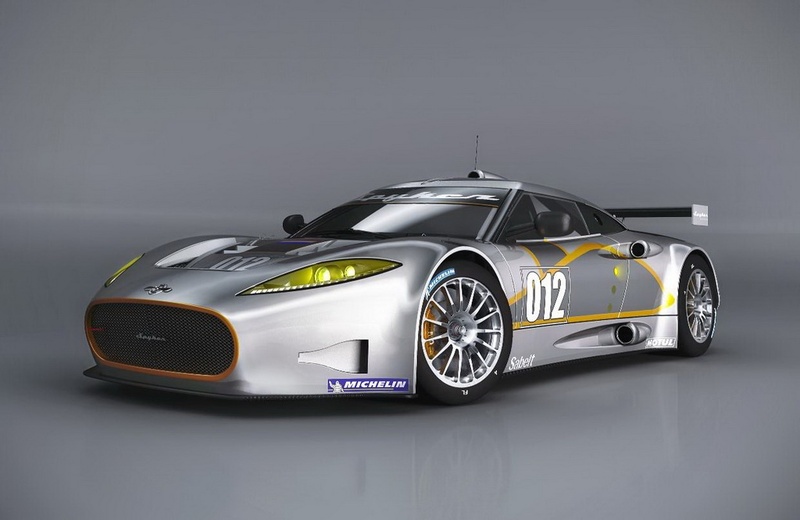 Xbox 360 gamers are offered their first opportunity to take a virtual place behind the wheel of a Spyker supercar as the Dutch firm’s C8 Laviolette LM85 is now available as the gift car of the Exotic Car Pack for Forza Motorsport 3, which was released on 11 May for 400 Microsoft Points.